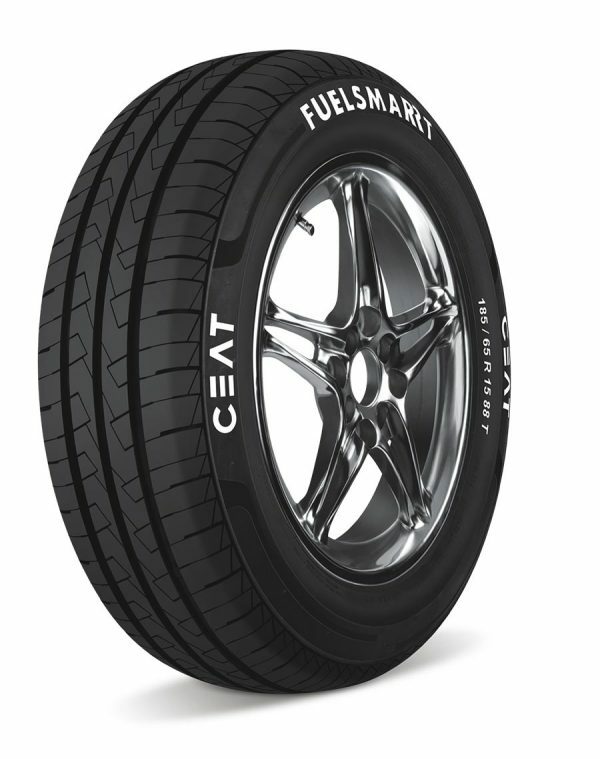 Leading Indian tyre manufacturer CEAT Ltd announced the launch of its new Fuelsmarrt tyres for passenger car category across the country. The tyre is designed to improve the vehicle’s fuel efficiency by 7%, as compared to regular passenger car tyres tested in same conditions. The Fuelsmarrt tyre ensures a level of quality and innovation that will continue to elevate standards in tyres for the passenger car industry in India. The technology used in CEAT’s Fuelsmarrt tyre range reduces the rolling resistance to the minimum with the help of its interlocked blocks. The aesthetically-designed treads offer a larger and a more uniform surface contact area with the road. The tyres are also designed in a way that increases its longevity helping to maintain the measure of the rolling resistance throughout its life. The ultimate benefit to consumers is savings of approximately Rs 15,000 on running 36,500 kilometers. Fuelsmarrt tyres are crafted from a special functionalized polymer-based compound. The end product delivers a wide circumferential groove that grips the roads and helps in keeping the vehicle stable and secure as well. Fuelsmarrt’s stiffer shoulder blocks keeps the vehicle in control as it navigates all curves minimizing risks of slippage.